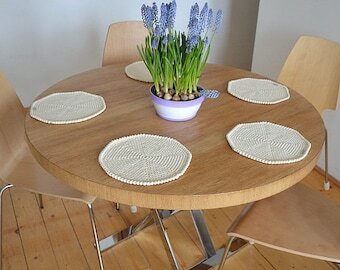 Nice eco friendly hand crocheted round tablecloth with tassels. 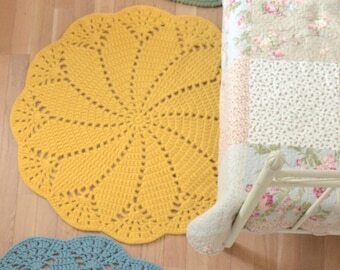 Retro style cotton lace table cover crochet of 100% cotton cord. 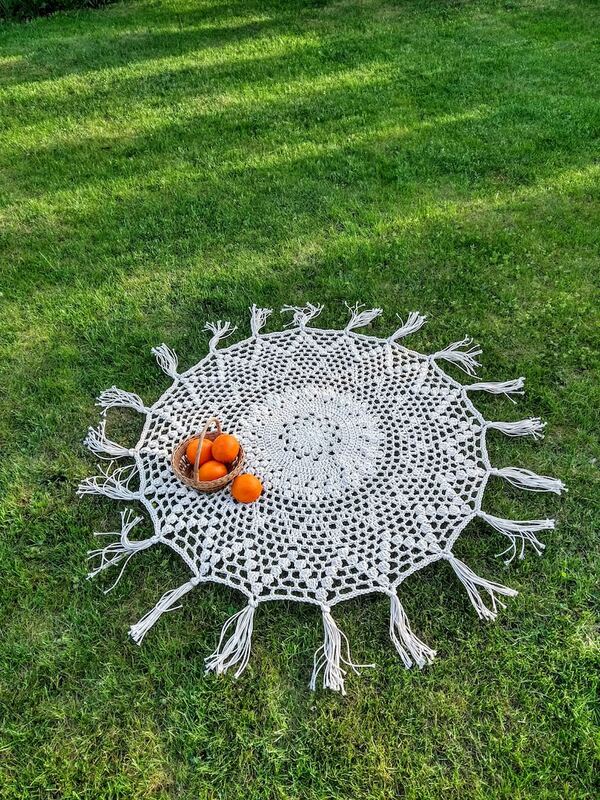 Diameter of this tablecloth with (with tassels) is approximately 130cm / 52 inches. Part without tassels 90cm / 36inch. 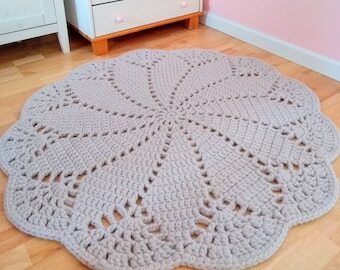 Item is not thin, I make it of cotton cord, looks nice in rustic or retro interior or exterior. 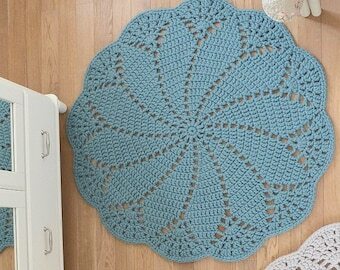 Tablecloth is made to order, I will crochet it for you in about 10 days after purchase. If you need other sizes please, contact me! 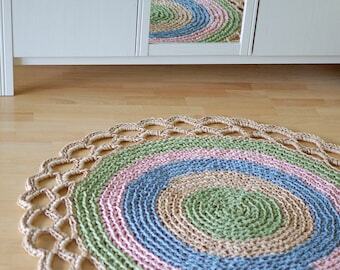 I will be glad to make table accents especially for your home.